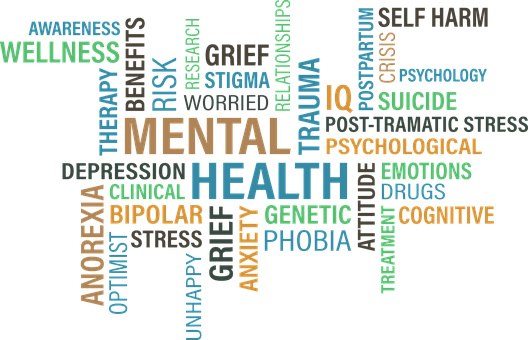 One of the reasons that it is difficult to win a mental illness disability case is that the disability examiners know very little about mental illness. 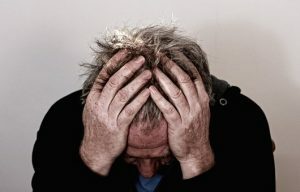 Social Security Disability Insurance (SSDI) and Supplemental Security Income (SSI) cases, where the primary disability is a mental illness, can be difficult to win. Anxiety disorder, bipolar disorder, autism, mental retardation, depression and personality disorder. One of the reasons that it is difficult to win a mental illness disability case is that the disability examiners know very little about mental illness. The examiner can check the listing of impairments to see if it qualifies for disability, however, they will need to find evidence of functional limitations in your medical records. It can be difficult for the examiner to know if the condition is expected to last at least 1year. As with all claims, if the examiner has the doubt regarding your inability to engage in a substantial gainful activity, then your application will most likely be denied. If you get denied in you initial application, don’t worry about it. Over 70% of these initial applications are denied. You will have 60 days to appeal the decision. Do not delay appealing your claim. While winning a mental illness disability claim can be hard, it is possible. If you work with a disability attorney, it will increase your chances of being awarded disability benefits. Disability attorneys know the rules that govern social security disability and an attorney can help you prepare your application, file an appeal, or represent you in a hearing.